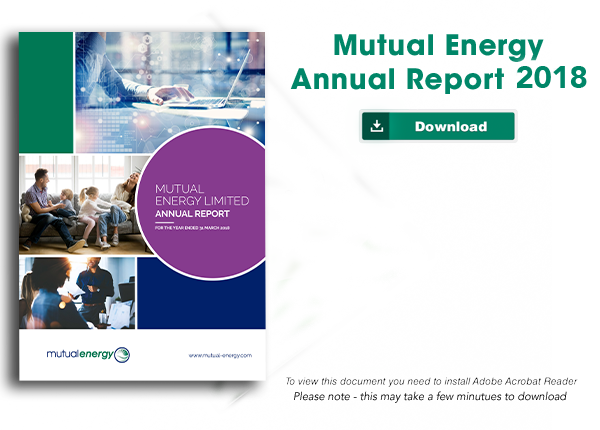 Mutual Energy is a mutual company which manages strategic energy assets in the long term interests of Northern Ireland's energy consumers. Having no shareholders, any financial surpluses are for the benefit of energy consumers. This combined with long term secure finance has allowed the company to manage major energy assets at a very low cost to consumers.